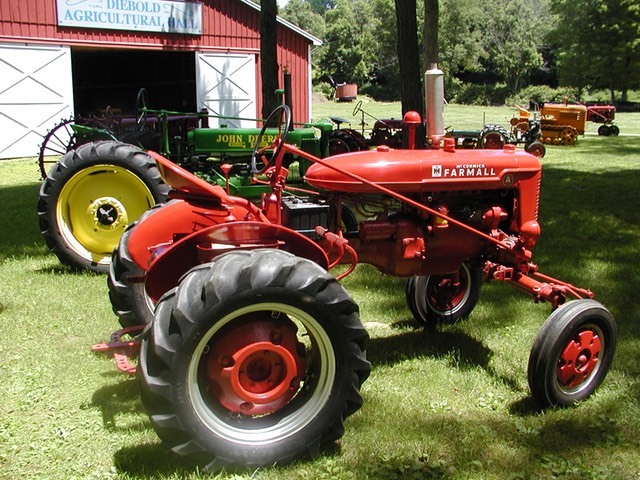 We have a diverse collection of tractors, all predating 1950. These include gasoline, dual fuel, and steam powered contrivences dating back to the late 1800's. In addition, we have a large collection of farm-related implements.